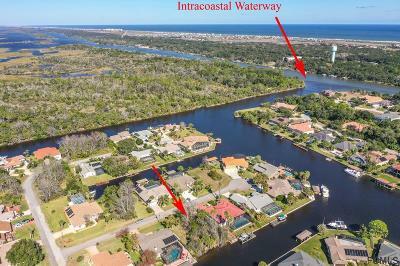 SAIL BOAT COUNTRY - Beautiful Salt-Water Canal HIGH & DRY Property ..... Just 2 Short Turns to the INTRACOASTAL ..... NO BRIDGES ..... 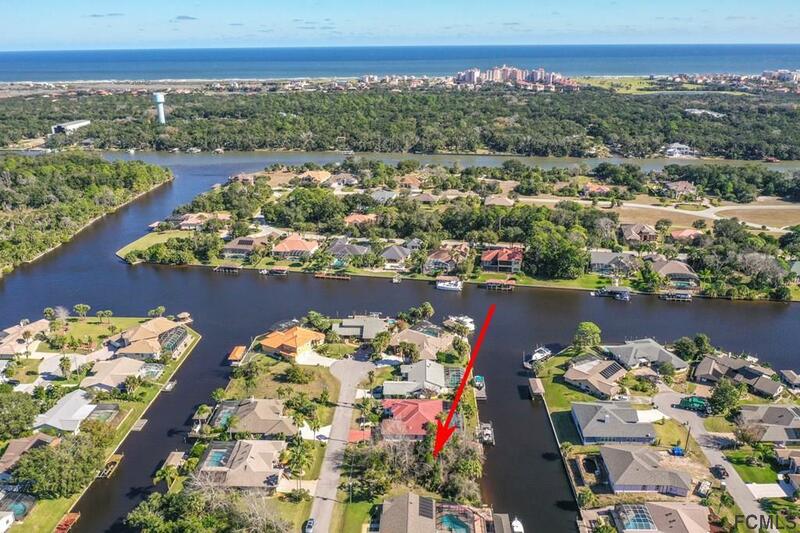 Extra Large Lot with 80 Feet on the Salt-Water Canal .... Surrounded by Custom Built Homes ..... 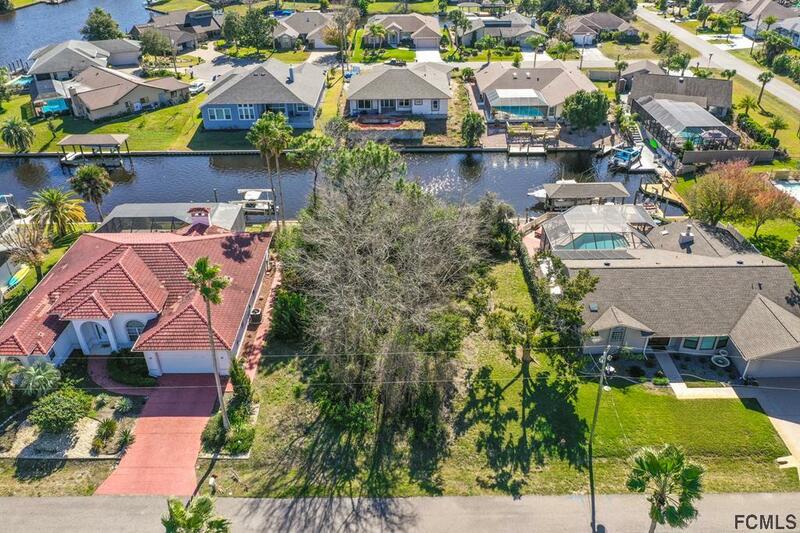 This property is very private located on a cul-de-sac street with no through traffic passing by your home! 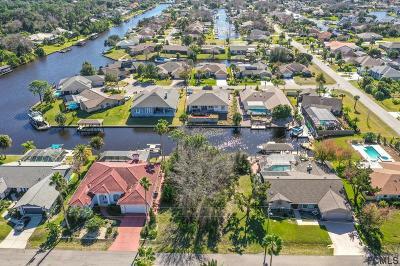 Choose your own Builder ..... No Build Time ..... 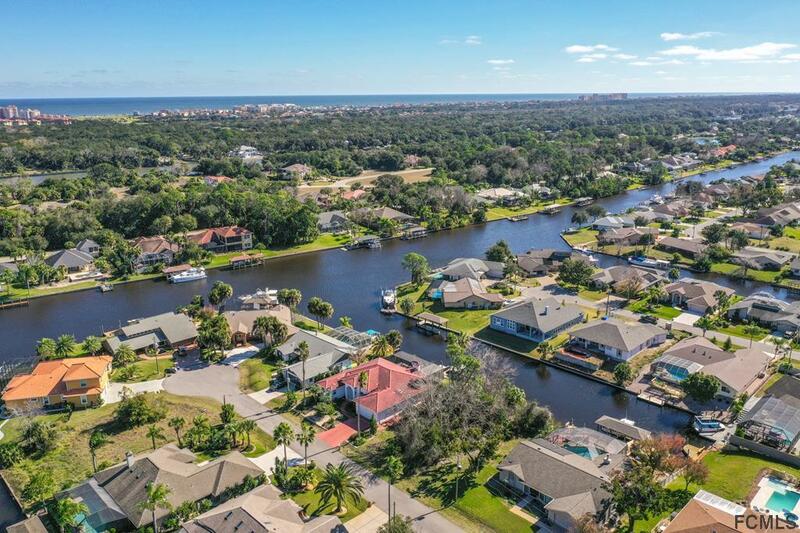 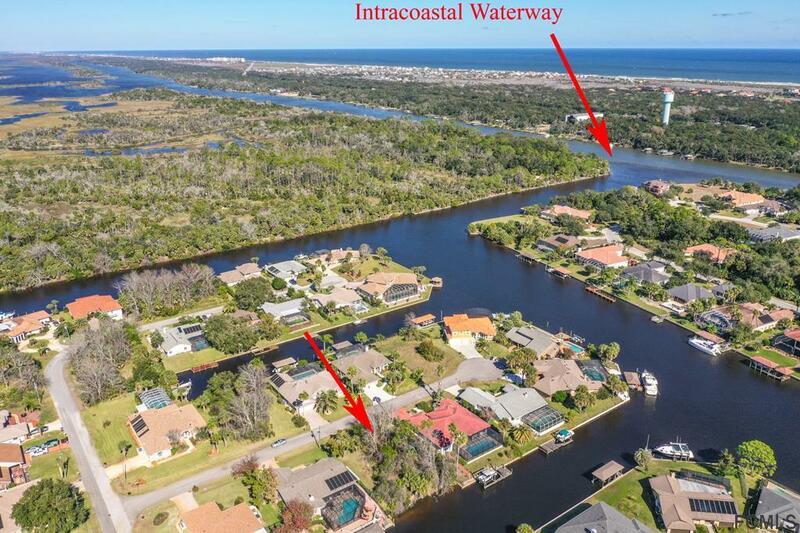 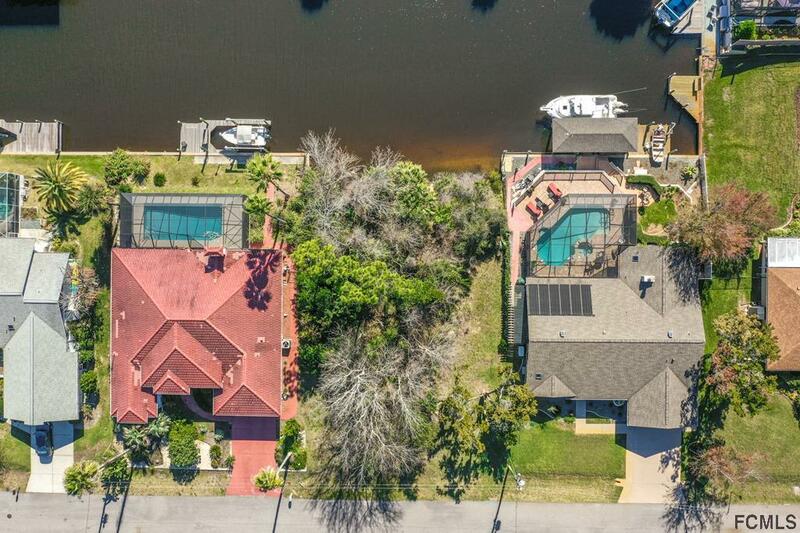 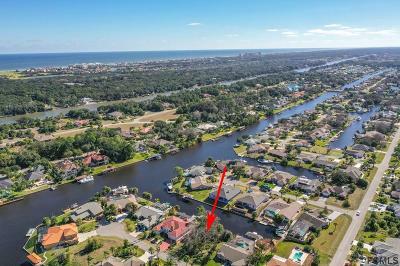 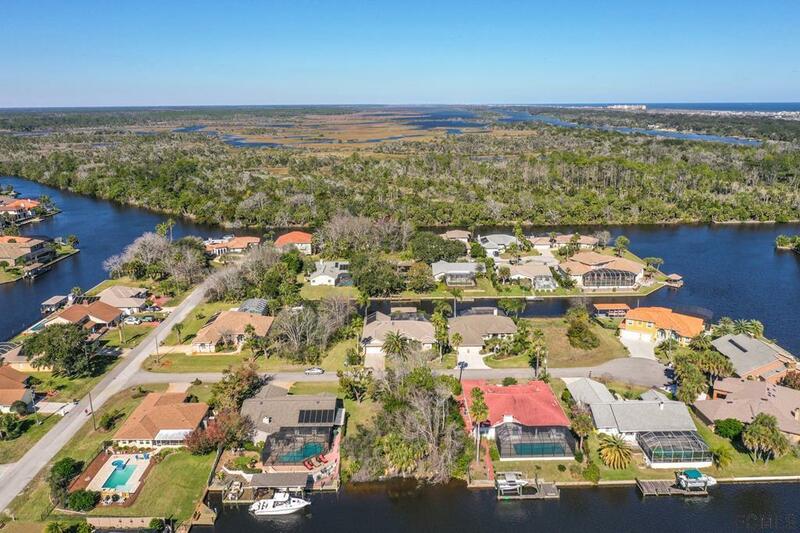 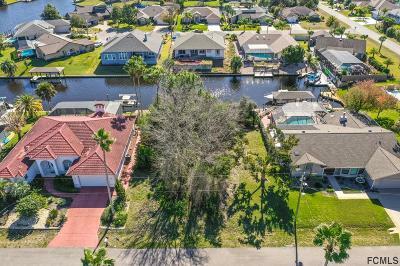 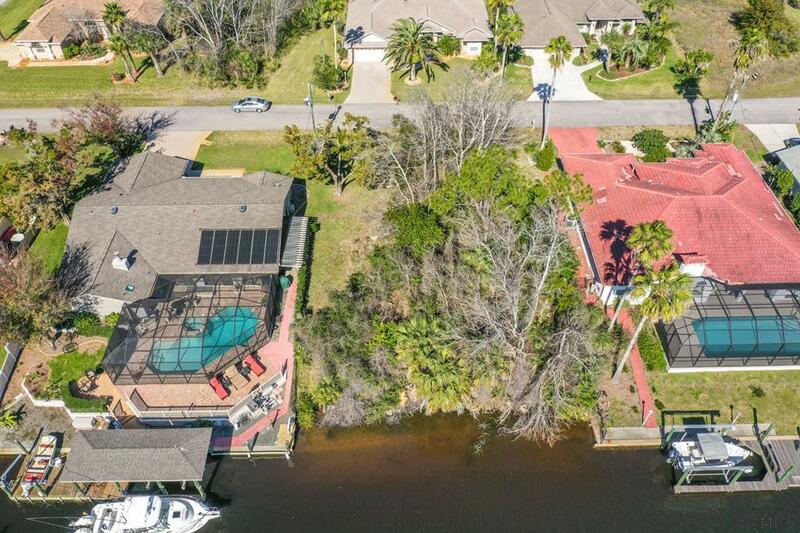 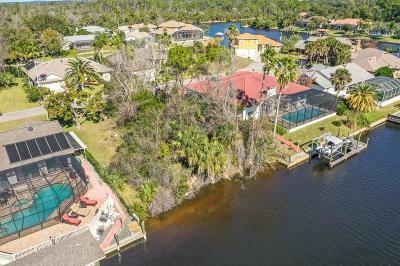 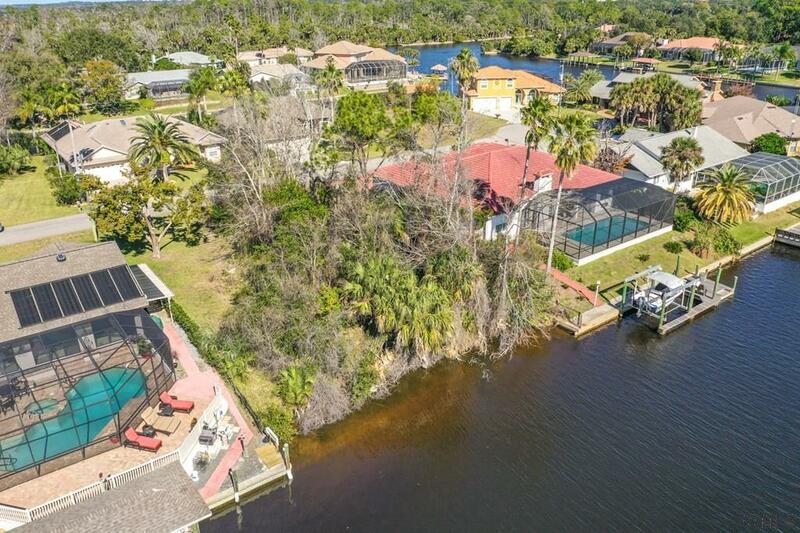 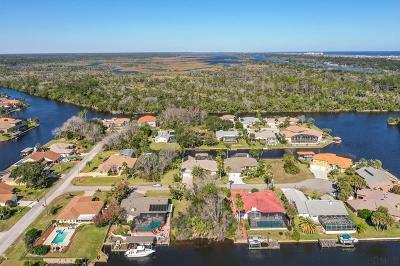 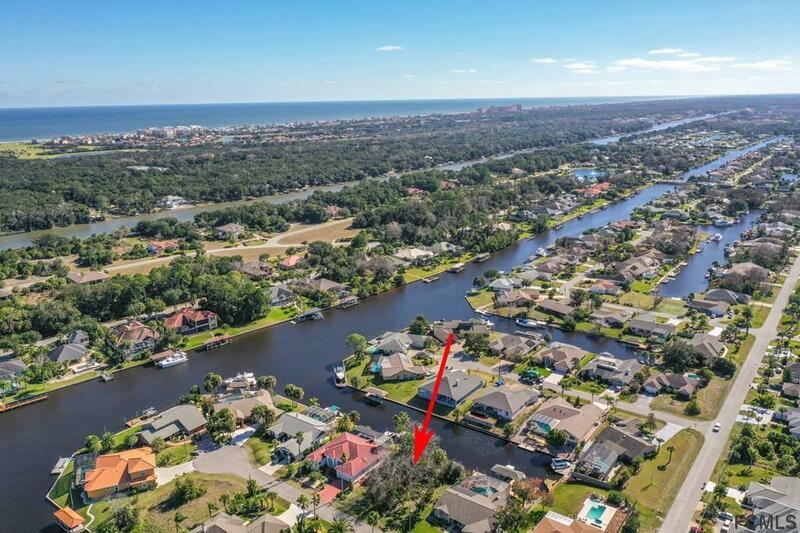 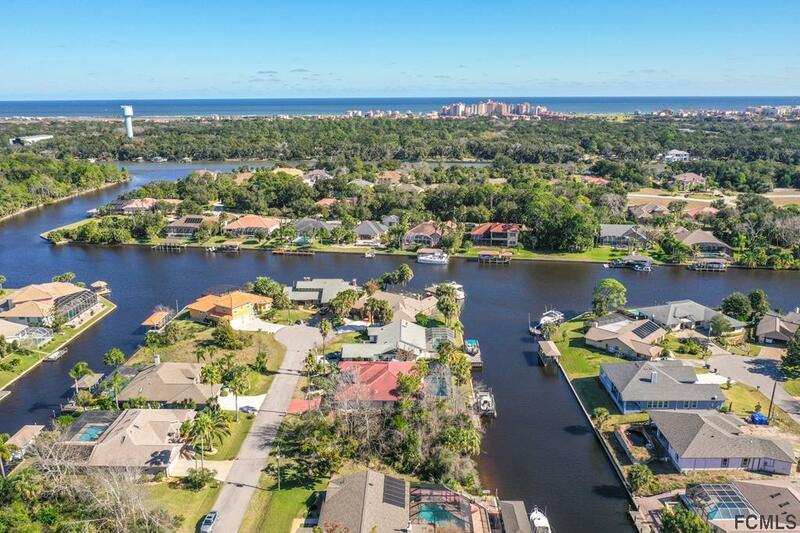 Enjoy watching Dolphins & Manatees from your own backyard ..... VALUE ADDED Canal Property since this Lot is "on the other side" Palm Harbor Pkwy and with No Bridges to the INTRACOASTAL ..... A 10 minute drive to the Beach, too! Time to Build Your Florida Dream Home!